I recently worked as a Research Assistant in Shelby for a professor. I am also currently working on my own side project called VisionQuest. Below is an example of a project I'm working on for the professor. The Unity project is a 3D animation project the lab has been working on for Stevens Institute of Technology. 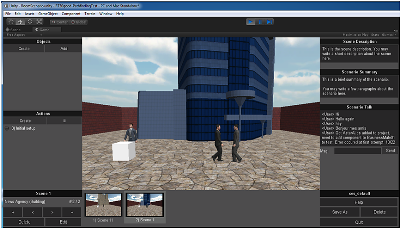 The project is an attempt to implement a CON-OPS (Concept of Operations) onto a 3D animated environment. Below is a my freelance work. 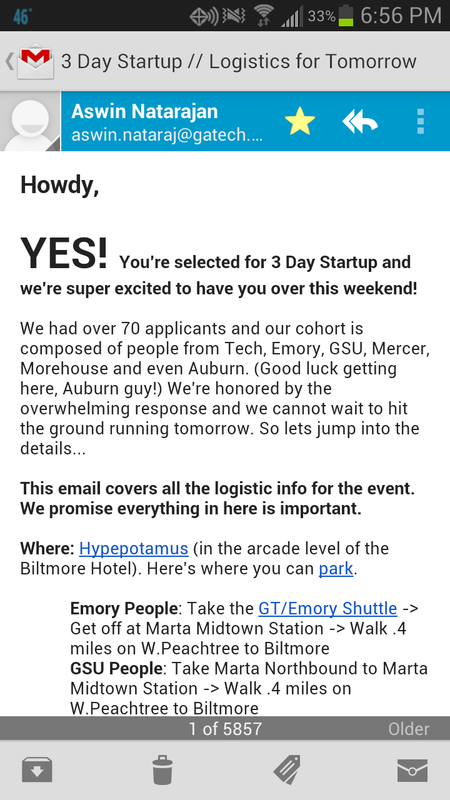 Recently I was invited to a 3 Day Start-up (3DS) competition at Georgia Tech where 40 people were selected to come and talk about their ideas. We were introduced to many people over the weekend and talked with many others going through the same problems that start-up companies face. The first night we bounced around ideas and found other group members to add to our team. Then, over the weekend we worked on customer analysis, market projections, business models, and proof of concepts for our ideas. On the final day we were to present our proof of concept to sponsors that held the event in hopes that they might contact us after the competition for possible funding opportunities. For the purpose of keeping Intellectual Rights I would prefer not to share my idea over the web. Please feel free to contact me if your interested in learning more about VisionQuest.